Purchase the “Flex Pass”!!! This gives players access to our group skills sessions. 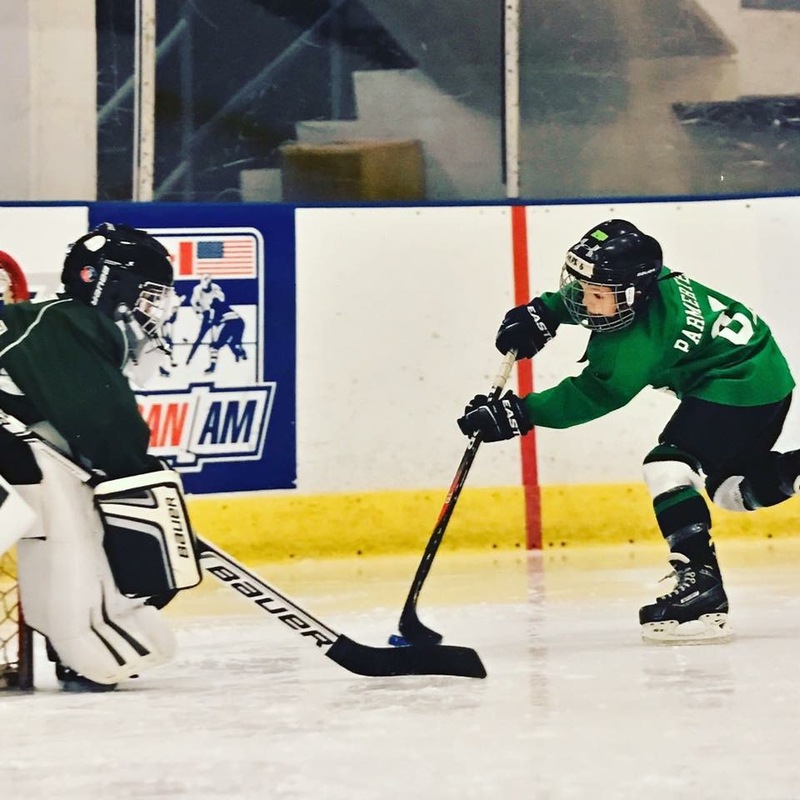 The skills sessions are skill specific so a player can choose a skating class, shooting class, stick handling class, offensive skills class, or defensemen’s class. These sessions are a great way to improve your skill base. 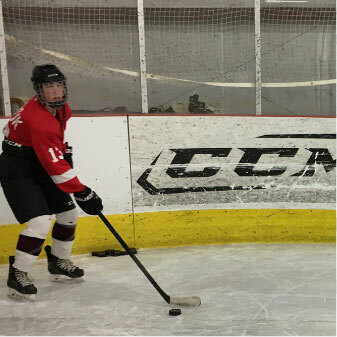 Each of our classes uses a variety of drills to challenge players to improve their skills. 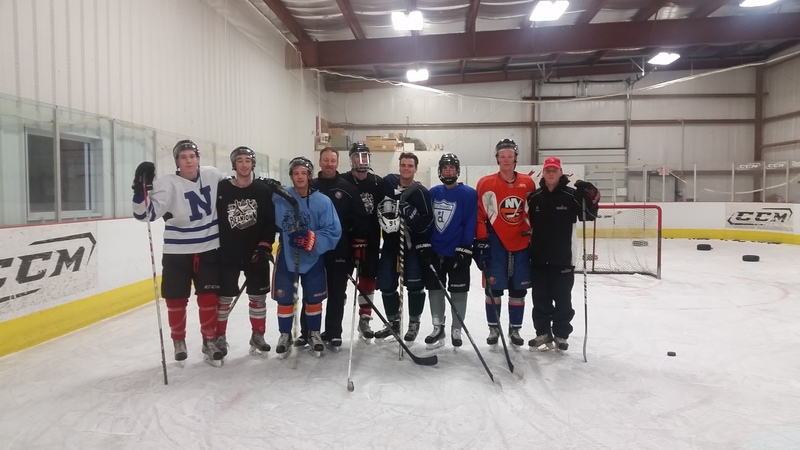 Many of the Capital District’s players come to the Hockey Hut weekly for an extra skill specific session. 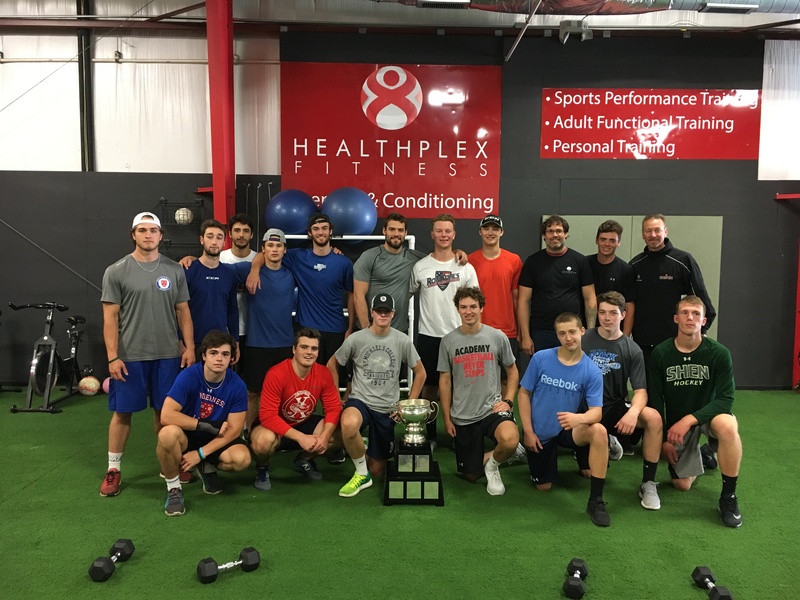 The beginner, intermediate and advanced programs include a Functional Movement Screening with Healthplex Trainer and group off-ice session. 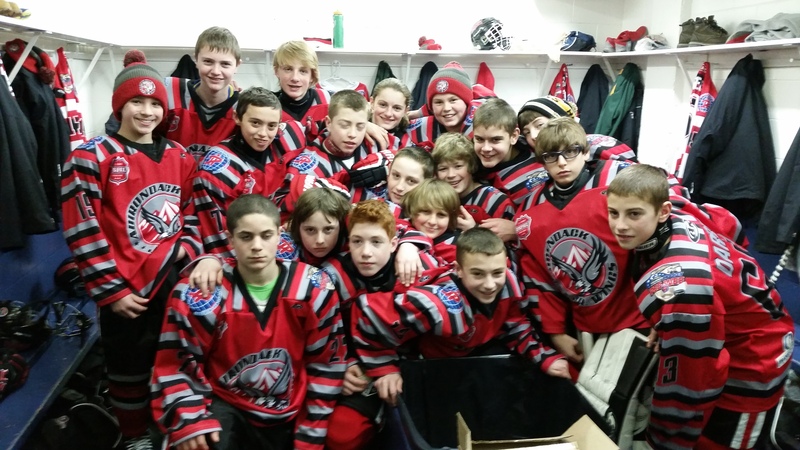 Drop in Skills sessions are skills sessions periodically scheduled at the Hockey Hut to focus on a specific skill. 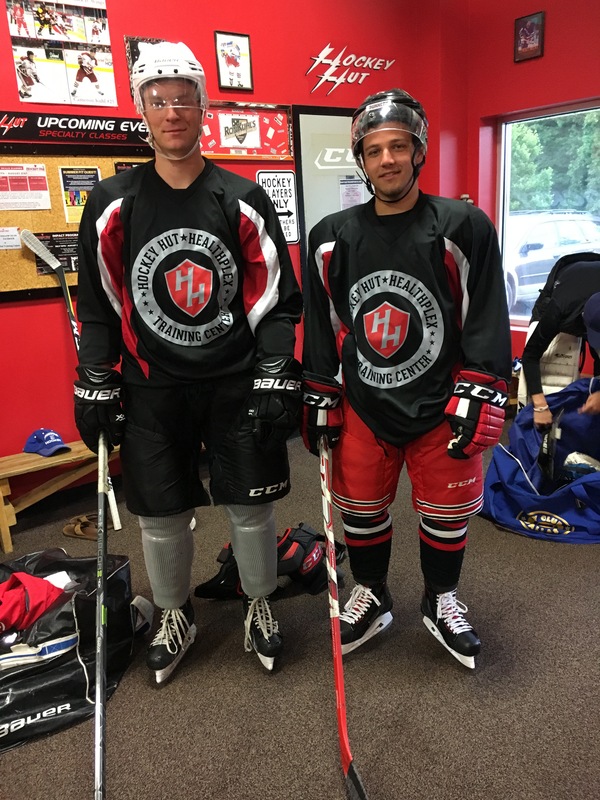 Shooting, Stickhandling, skating etc. 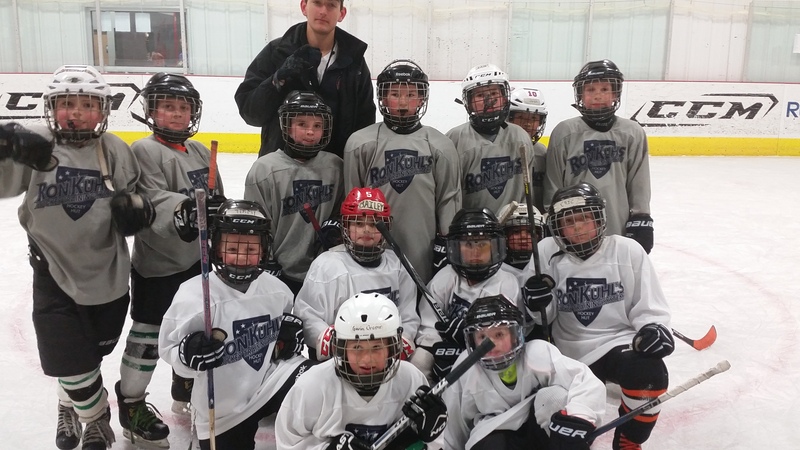 Group skills classes that are designed to work on a skills progression. 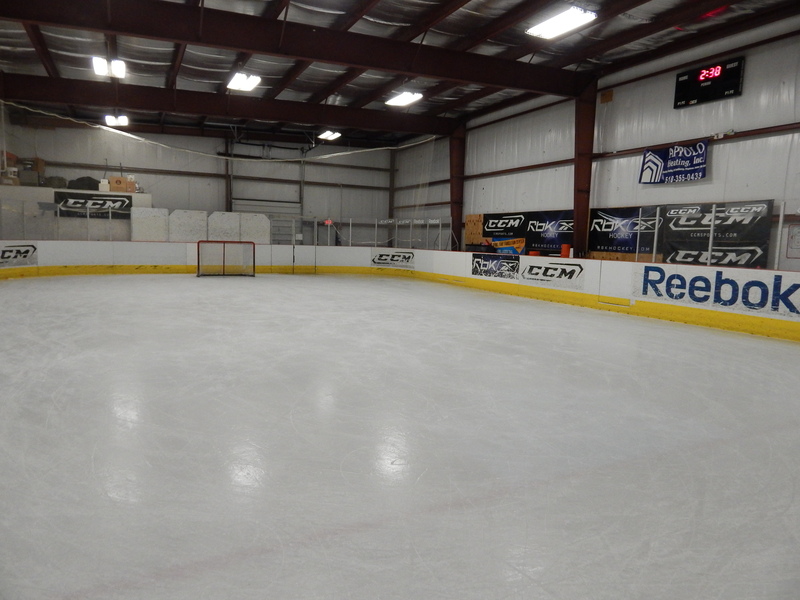 Each class will contain elements of complete skill development, skating, stick handling, passing, shooting and scoring. 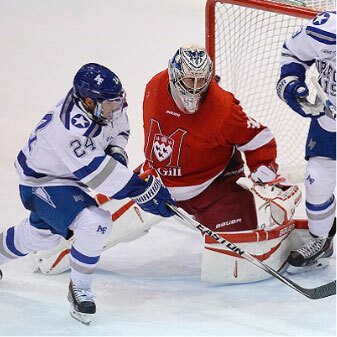 1) How many players are on the ice per class? 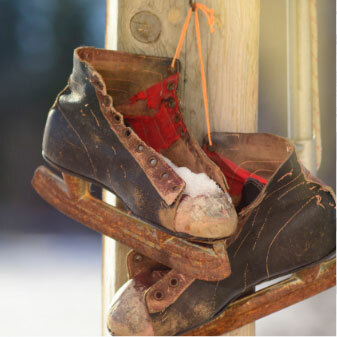 A: Classes have a minimum of 4 skaters and a maximum of 15. 2) What do the players work on in the skills classes? A: Each week is a different “theme” on what the players will be working on. 3) If I purchase a “package” when do I need to use them by? A: Each class runs for a certain amount of sessions. The sessions need to be used in the appropriate time frame with one make up session allotted.